Halter Management Ltd is a London based independent consultancy company. Its roots go back more than 100 hundred years which provides it with profound background and experience. The company’s two main areas of expertise are Exhaust Aftertreatment for larger, bespoke systems and business and product development. halter management also has considerable know-how in starting up companies, be it domestically or internationally.The client is the centre focus who is provided with the support and advice of an independent and well connected consultancy with an impressive track record. You are welcome to get in touch with us and find out how we could help your air quality matters and improve your business. 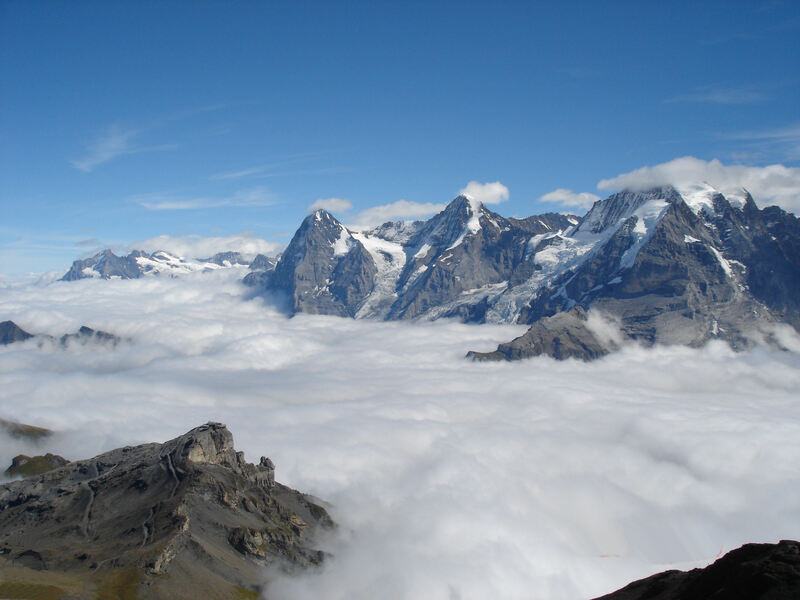 The Swiss Alps; an outstanding example of excellent air quality and purity.